As the cord-cutting trend continues to sweep the nation, cable and satellite television providers are doing everything in their power to prolong the inevitable and Verizon is no exception. The ISP is leaning on one of the core strengths of traditional cable packages - the DVR - to help sway customers from bailing. From today, Verizon Fios customers in all markets can now watch (nearly) all of their DVR-recorded shows from outside their home. It's unclear at this time exactly what content is exempt from remote DVR watching although if I had to venture a guess, it'd say it's probably certain sports content (NFL). What's more, customers can now watch all of their package channels live on any device at home. Several cable and satellite providers offer apps that let users watch select live television on mobile devices albeit with a number of restrictions. One way to get around live and DVR streaming restrictions is to use a place-shifting device like the Slingbox. With it, users can watch their home cable or satellite television feed and DVR-recorded content anywhere in the world. This option isn't quite as popular as it once was due to the industry shift to Internet streaming television but it's nice to know the option still exists, especially for those that refuse to let go of their traditional cable subscription. 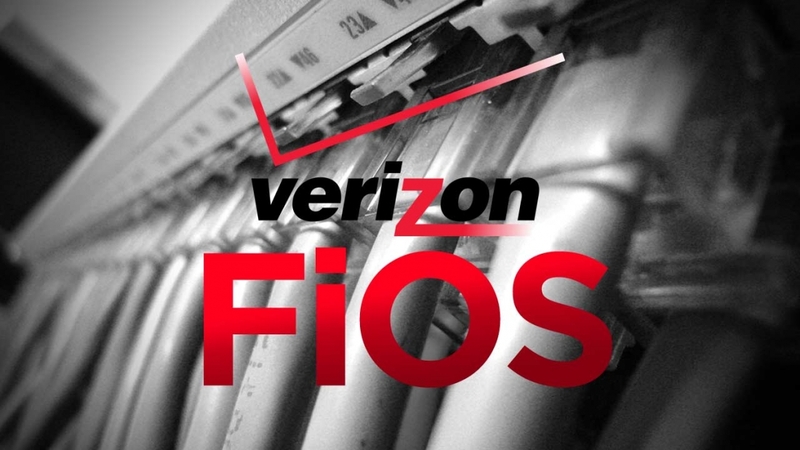 Verizon users can take advantage of the new features by downloading the Fios mobile app for Android and iOS devices.